Will open the museum for tours on special occasions for out of town guest. Take a fantasy filled stroll back through the wonders of America gone by and visit Edmore’s museum. 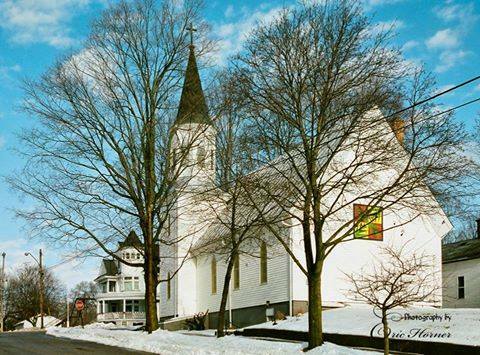 Opened in 1983, the museum is located in the former Our Savior’s Lutheran Church. The Church was built in 1891 and was the first church built in Edmore. A couple of the more exotic exhibits include Victorian Jewelry made from hair and a glass bookcase owned by a former State Treasure of Illinois-a close personal friend of Abraham Lincoln.